More than 100 lots of jade, many with rare and intricate carvings, are among the 900 lots being sold at the Asian Art Sale by Sworders Fine Art Auctioneers on Tuesday 11th and Wednesday 12th November. The lots are expected to attract fierce bidding from the Far East as jade is currently highly sought after by Chinese buyers. 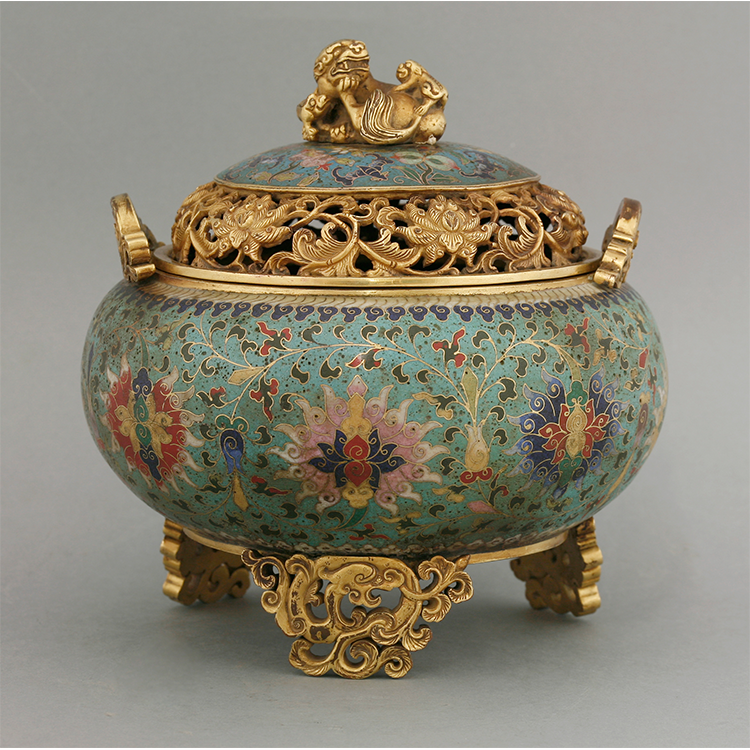 Demand for the precious stone has continued to soar in Asia and the pieces for sale include small carved brushwashers, scroll weights and pendants. 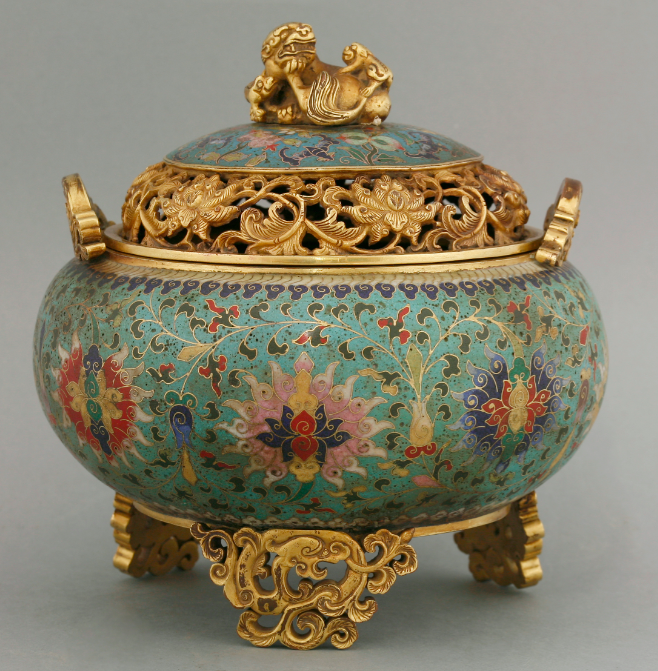 The works of art are being sold as part of Sworders' specialist Asian Art Sale. Sworders' Director, Richard Harrison, said: "This is the highest number of exceptional quality jade we have ever seen in one auction. There is an insatiable appetite for the precious stone in China and the carving on items in this sale is exquisite, especially in the small pieces. " 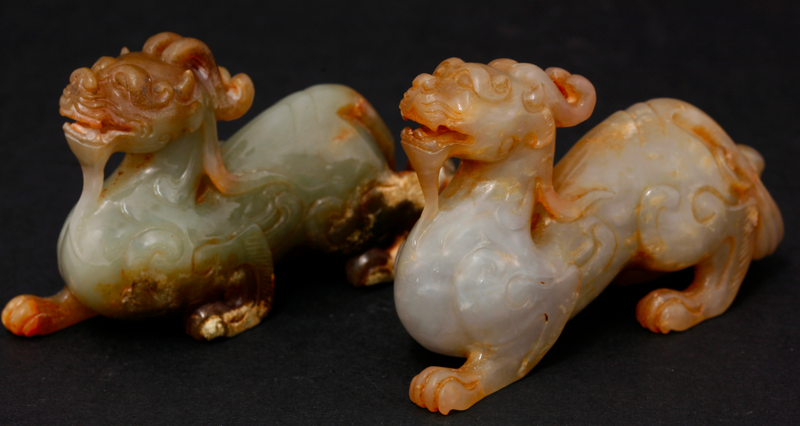 Chinese jade pieces often contain auspicious symbols and animals such as bats which hold great significance and hidden meanings. A bat in such a context means continued good fortune or happiness to the owner, five bats 'wu fu' or five blessings, meaning may you have longevity, health, wealth, peace and a good death." Richard Harrison added, "We expect this to be a very lively and exciting sale with a number of bids being made online. The majority of jade is being sold from two private collections, which is why it has raised so much attention in the Asian art world." A 19th Century Daoguang vase, with five dragons is also set to attract international interest. Sworders is one of a group of leading UK regional auctioneers, AAA (Association of Accredited Auctioneers) which is also exhibiting a number of high profile Chinese works of art at a special event on 2nd November 2014, timed to coincide with the annual Asian Art in London show. The group is dedicated to building good relationships with Chinese buyers.